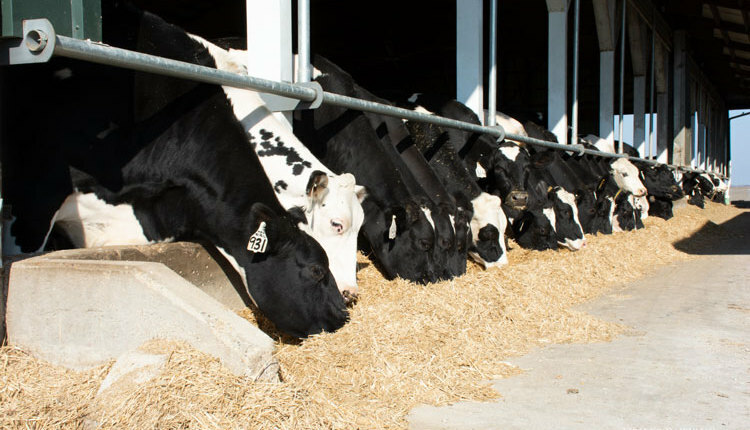 Numbers recently released by USDA showed that signing up for MPP-Dairy (Margin Protection Program for Dairy) was a worthwhile effort for many dairy producers. 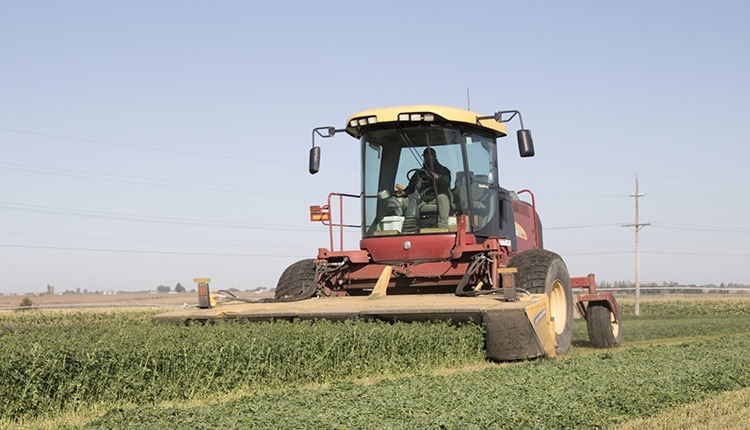 So far in 2018, $155.3 million in payments have been made to farmers enrolled in the program. Wisconsin, home to the most dairy farms in the nation, received nearly a quarter of the payments. Farmers in the Badger State collected $36.8 million, while New York took in the second most at $15.4 million. 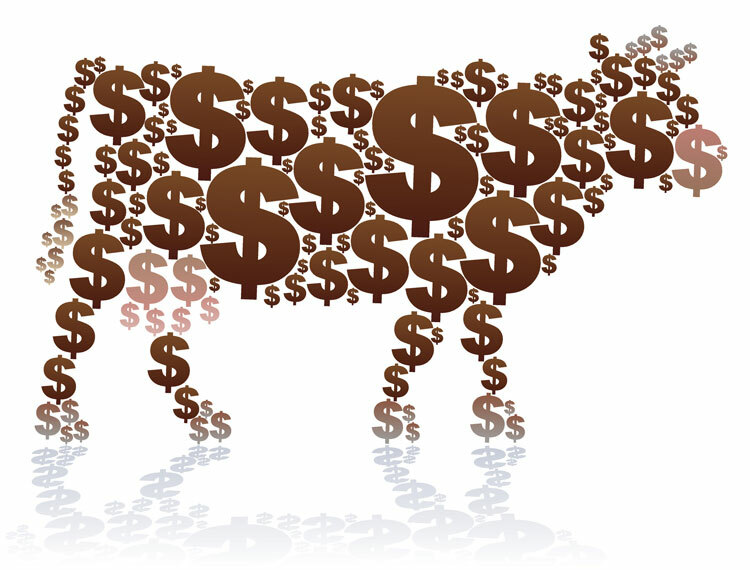 Dairies in Minnesota received $15.1 million, followed by Pennsylvania with $13.1 million and Michigan with $8.5 million. These five states, which are all top 10 dairy states in the country, collected $88.9 million in payments. That was 57 percent of the total paid out in 2018 thus far. 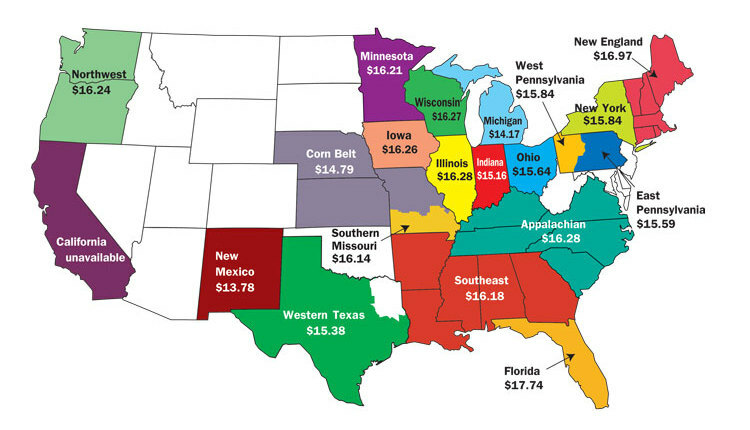 On the other hand, some of the top dairy states in the western United States didn’t fare as well. 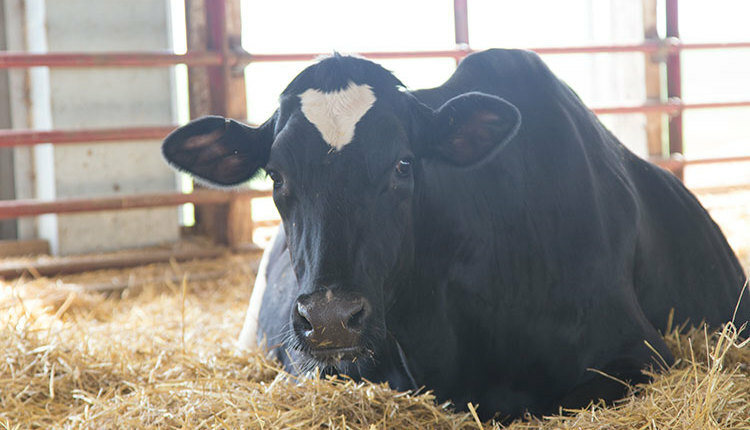 California dairy producers collected $7.1 million. Idaho received $2.5 million in payments, followed by Washington, $2.4 million; Texas, $2.3 million; and New Mexico, $21,874. These five states collected $14.3 million, or 9 percent of the total payments. 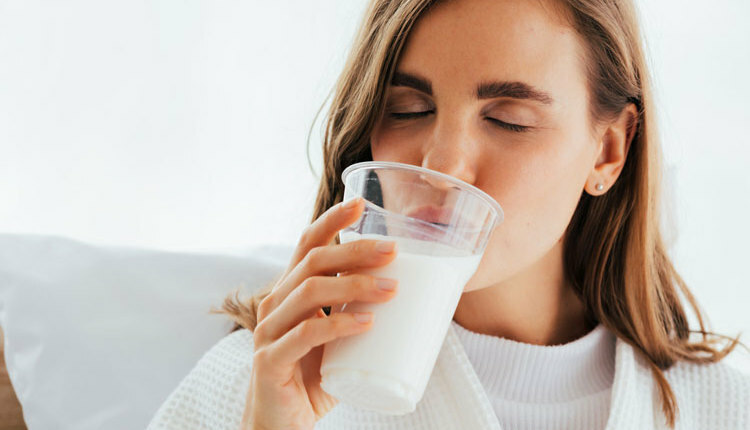 The number of farms in the Midwest and eastern United States is one reason more payments headed that direction, but size of farm also impacted MPP-Dairy participation. 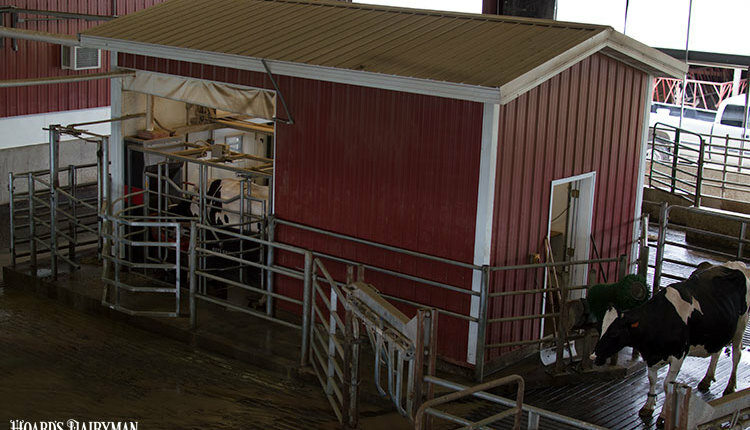 Dairies with annual production of 5 million pounds or less paid 14.2 cents per hundredweight for the maximum coverage level of $8 per hundredweight. Meanwhile, farms making more than 5 million pounds of milk annually had to pay $1.36 per hundredweight for that same coverage. 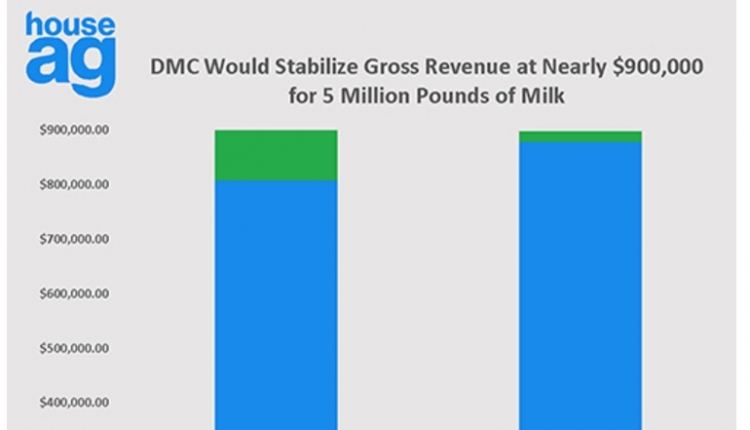 While these payments may provide some temporary financial assistance, most farmers would prefer that dairying would return to positive margins and eliminate the need for MPP-Dairy altogether.